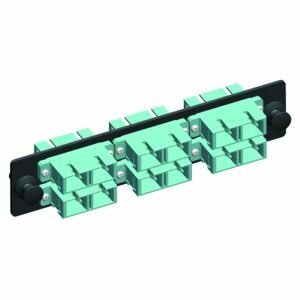 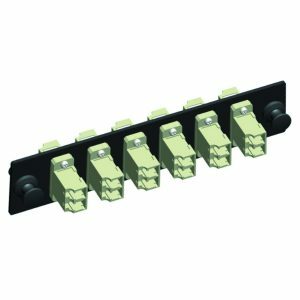 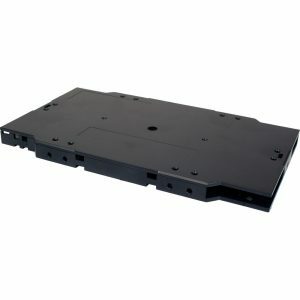 Quest offers stackable fiber optic splice trays for fiber rack mount enclosures. 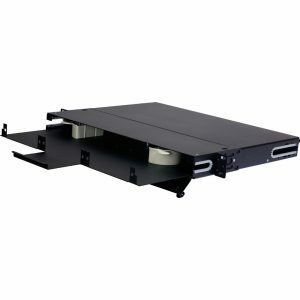 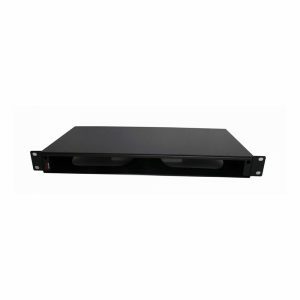 Quest offers rack mount steel enclosures for fiber optic installations. 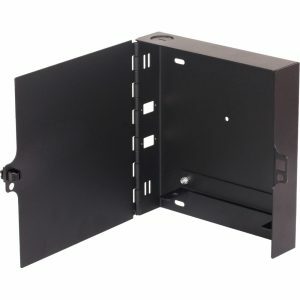 Available in 1U, 2U, 3U, and 4U. 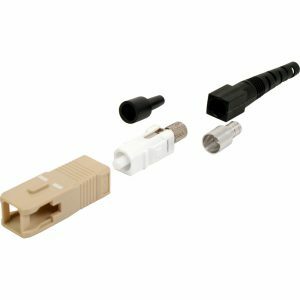 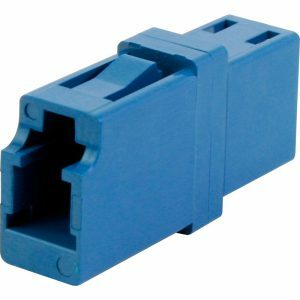 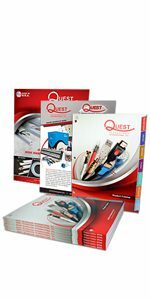 Quest offers epoxy style LC fiber connectors for optical cable assemblies. 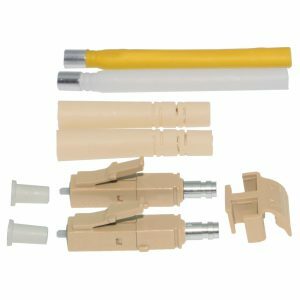 Quest offers epoxy style SC fiber connectors for optical cable assemblies.